Football Kenya Federation has in partnership with Swedish top-flight side Malmo FF rolled out a ten-day Strength and Conditioning workshop at FKF House, Goal Project. The workshop targets fitness coaches from across board who handle youth players and is aimed at impacting the coaches with skills to better handle players in their formative football years. 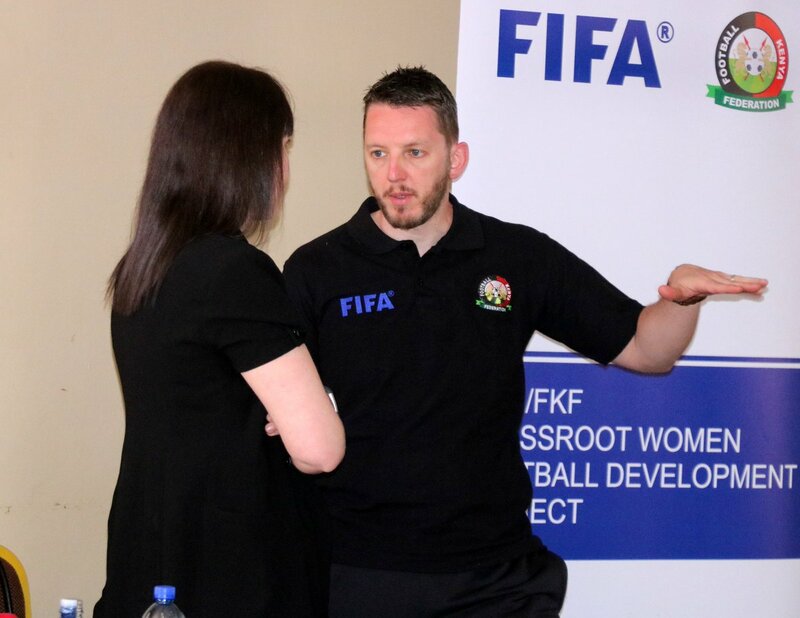 “We have honored an invitation from the Kenyan FA and are looking forward to sharing information on Strength and Conditioning with the coaches here,” said Malmo FF’s Mats Engqvist. We have been quite successful over the years and I am confident that Kenyan football will gain from this,” he added. Participants are set to be taken through theory clinics as well as practical drills at the Utalii Grounds.